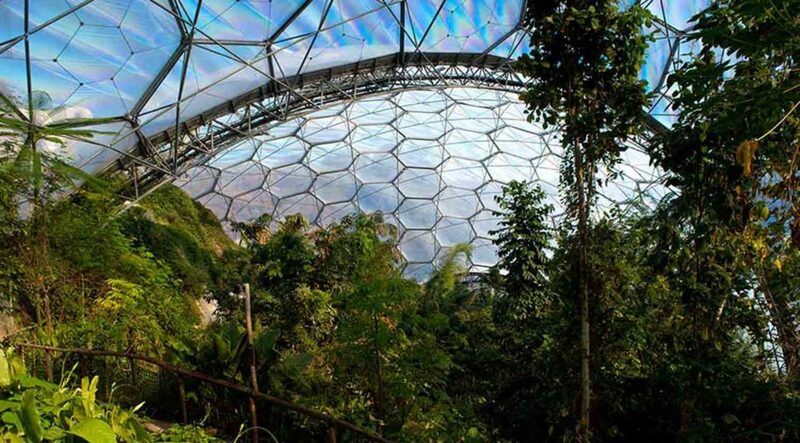 Spend a day exploring The Eden Project with this Ticket For Two. Price includes entry for two adults (age 18+) for one day. 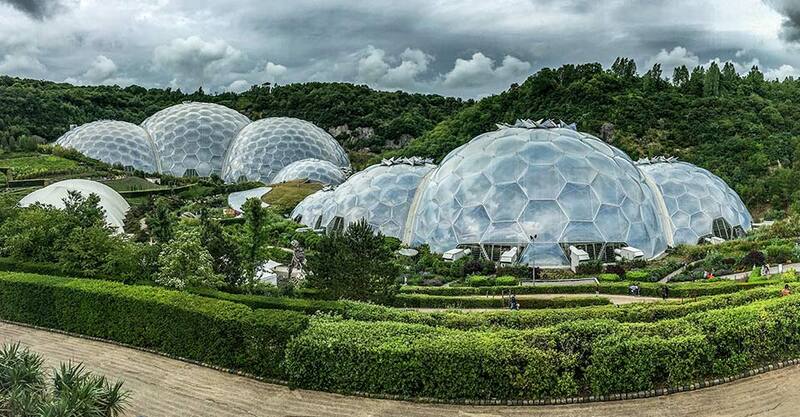 Read our Things To Do in Cornwall guide for more information about The Eden Project. Offer is valid until 1st April 2019. The ticket must be validated, booked, and used within the expiry date. Please note that there may be limited availability for January and February. 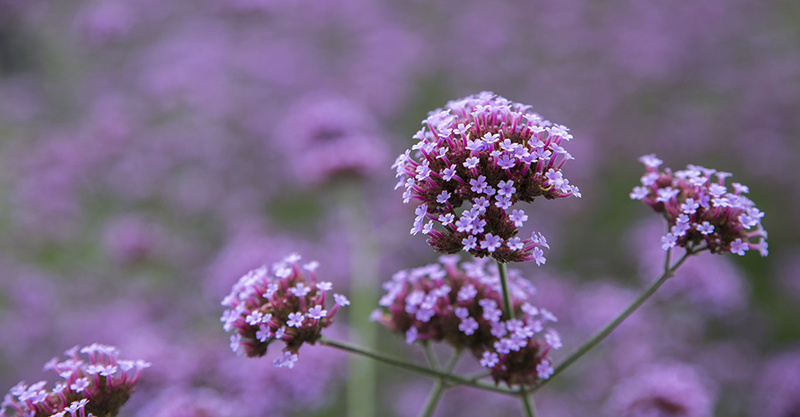 The Eden Project will be closed on Christmas Eve and Christmas Day.